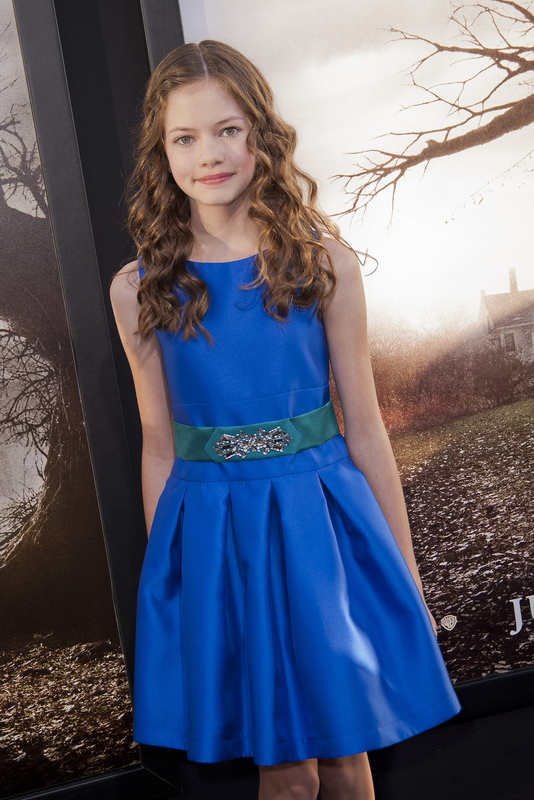 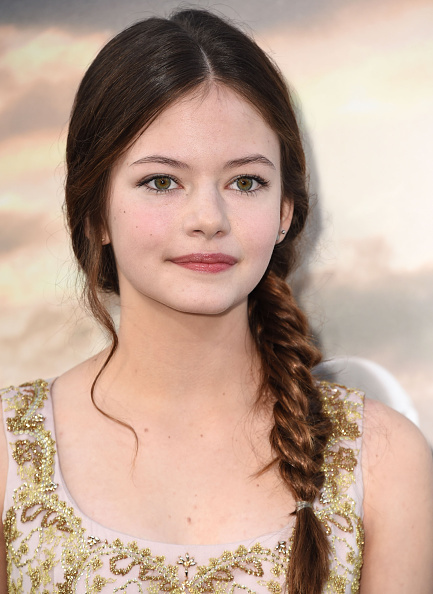 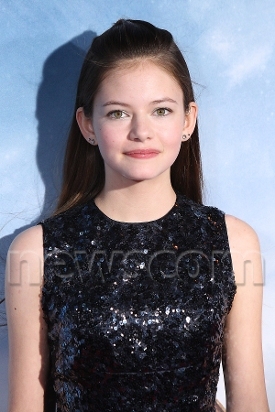 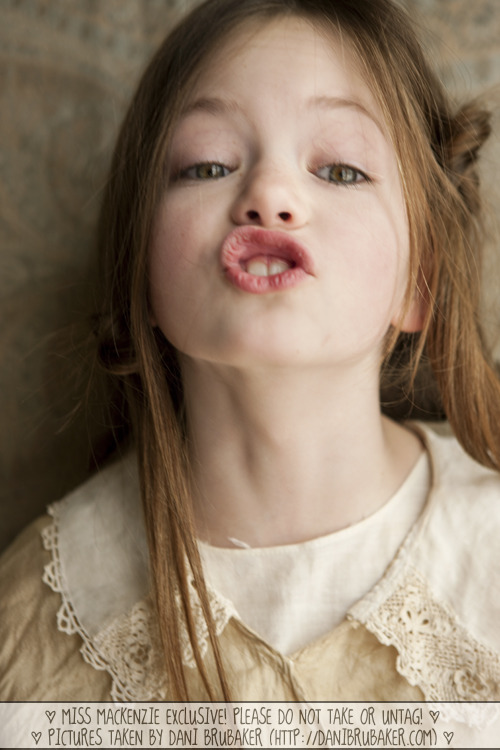 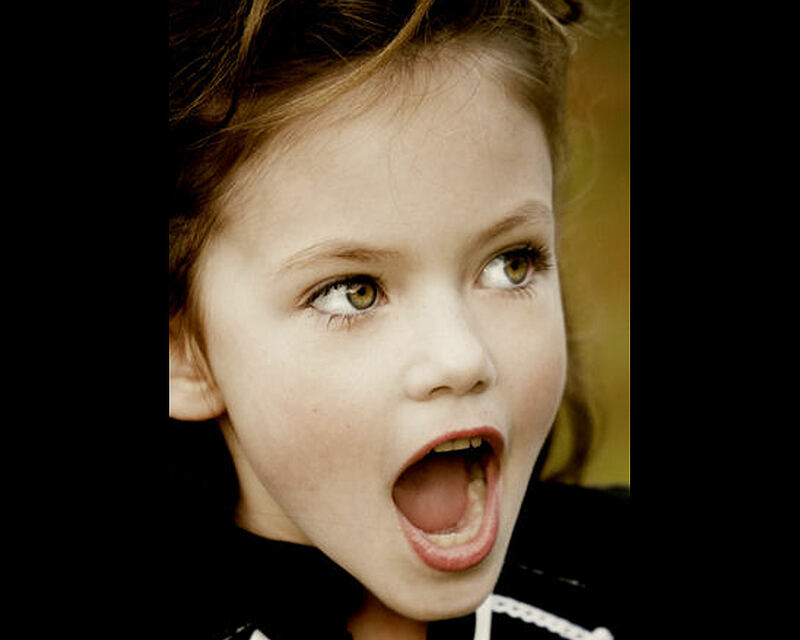 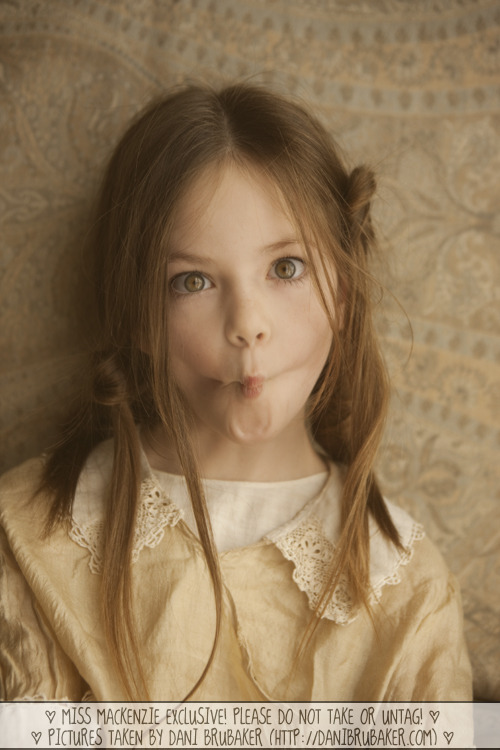 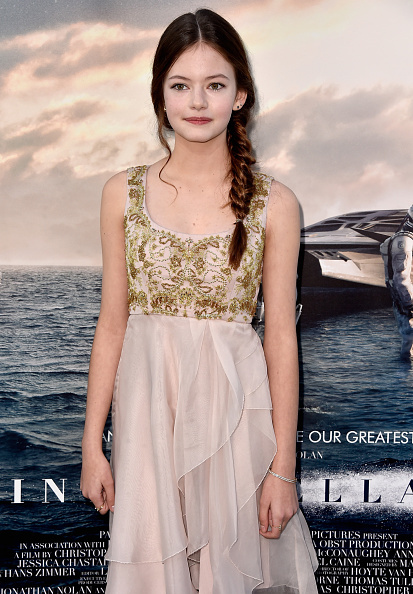 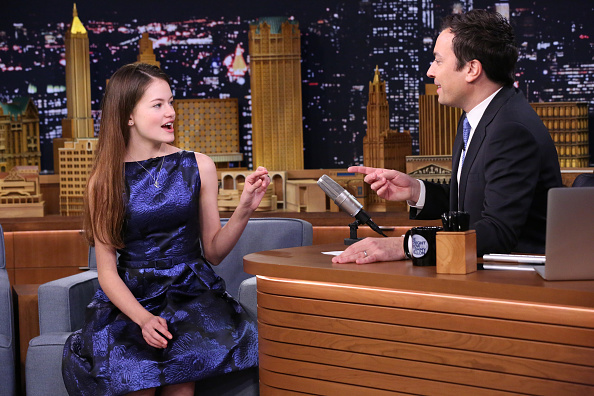 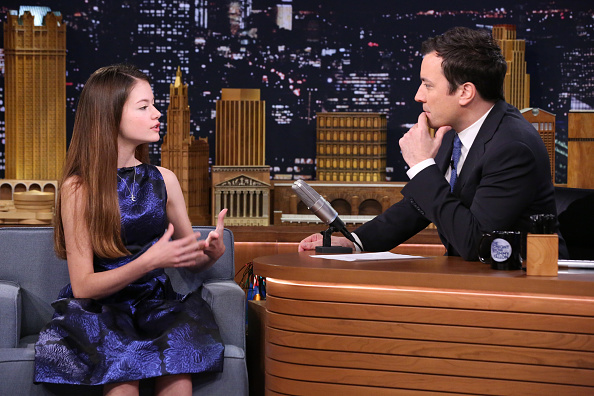 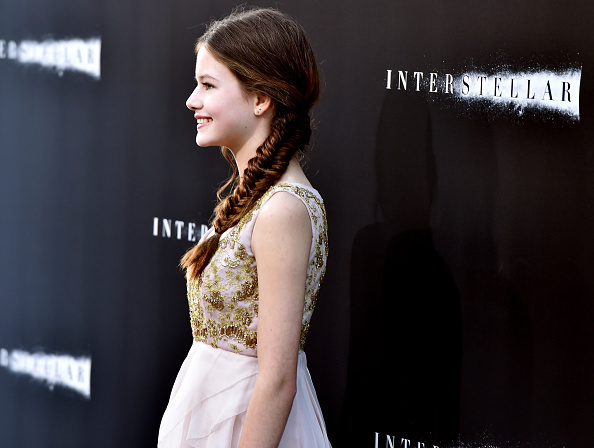 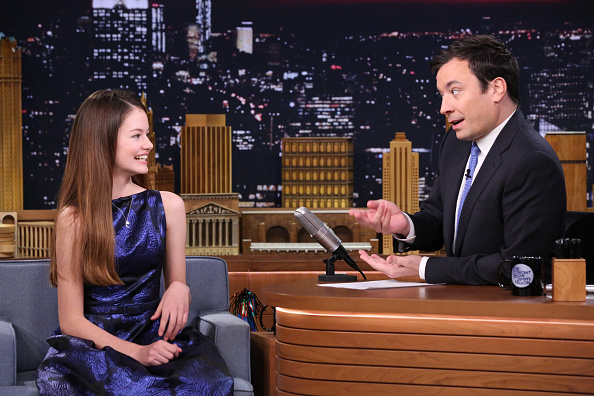 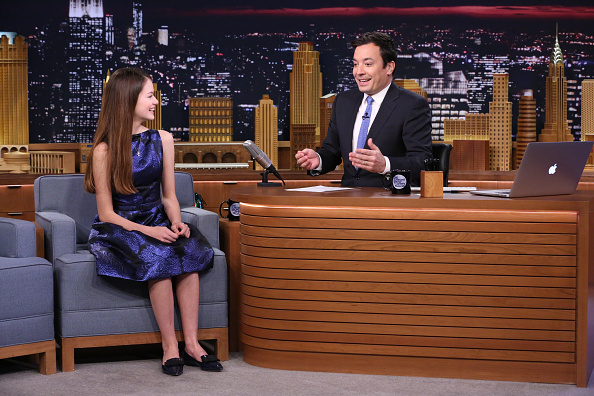 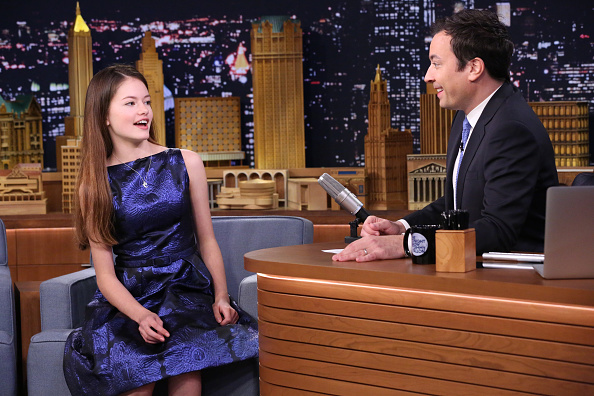 Mackenzie Christine Foy is a child actress and model. 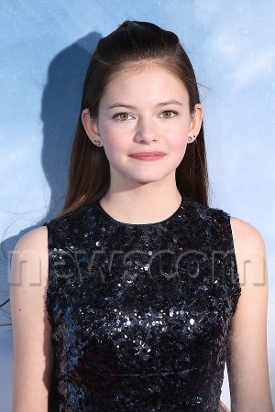 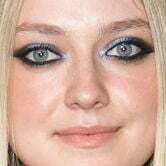 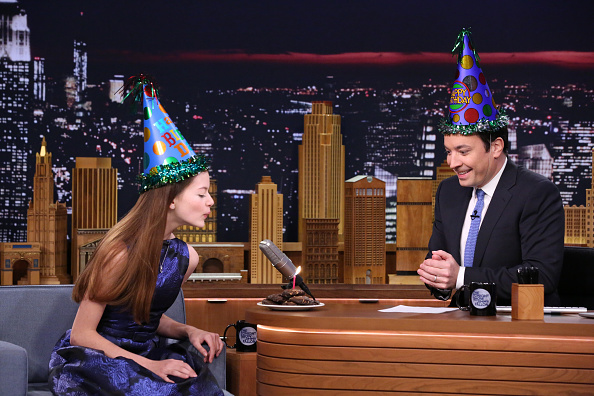 She was born on November 10, 2000 in the USA. 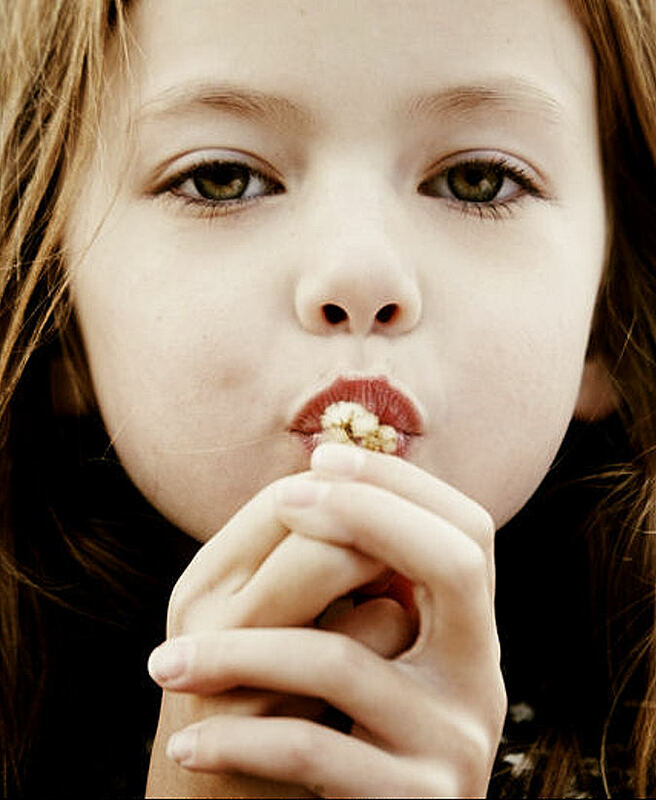 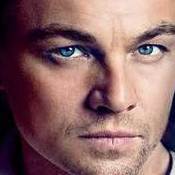 She began modeling in 2004 and has appeared in print advertisements for Garnet Hill, Polo Ralph Lauren, Rubbermaid, Jones Apparel Group, The Walt Disney Company, Mattel, Target Corporation, Talbots, Gap and Guess Kids. 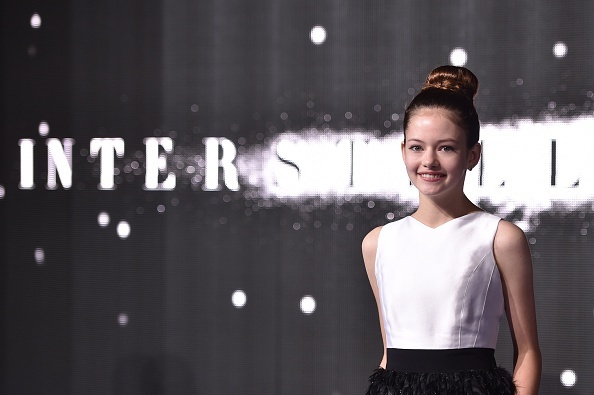 She also has appeared in television commercials for Burger King, Kohl's, BlackBerry, Comcast, and Pantene. 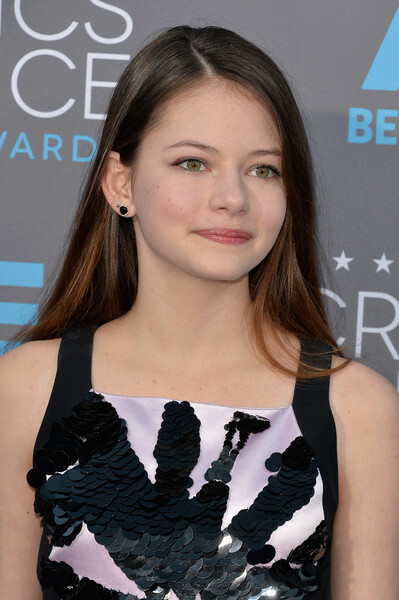 Mackenzie also began her acting career in 2004 appearing in TV shows like Strong Medicine, Charmed, 'Til Death, Hawaii Five-0 and FlashForward. 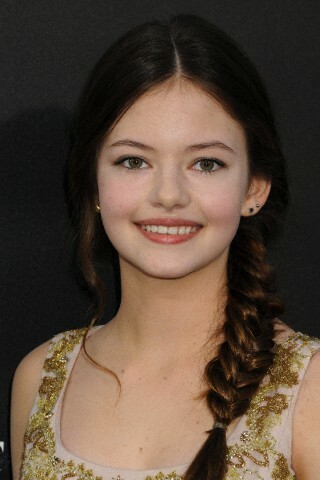 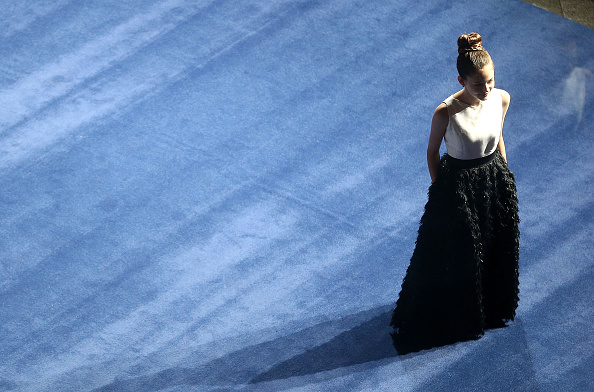 In 2010, she was cast Renesmee Cullen in The Twilight Saga: Breaking Dawn. 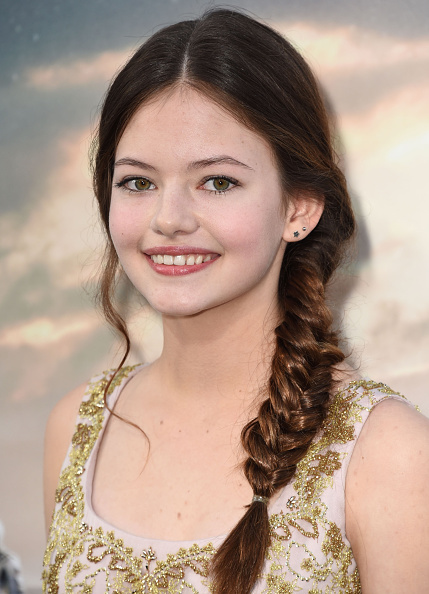 Her career as an actress started when she was 9, guest starring in several television shows such as 'Til Death, FlashForward, and Hawaii Five-0; in 2010, she was cast in the role of Renesmee Cullen in the movie adaptation of Stephenie Meyer's book Breaking Dawn, fourth and final of the Twilight saga novel series. 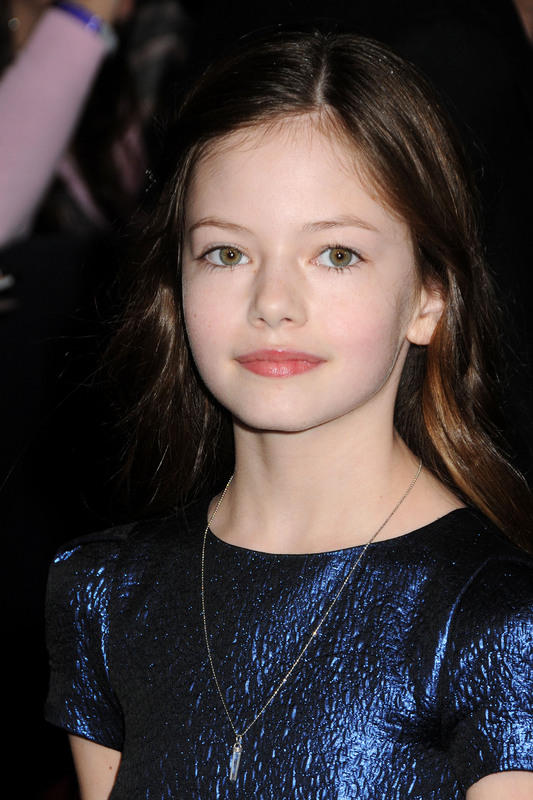 The first movie, The Twilight Saga: Breaking Dawn - Part 1, in which Renesmee is only shown in a flash forward, was released on November 18, 2011, while the second one, The Twilight Saga: Breaking Dawn - Part 2, on November 16, 2012.